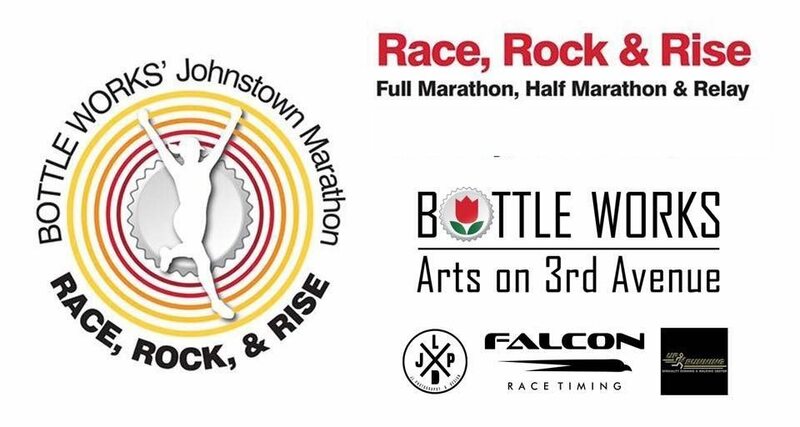 The Johnstown Marathon has been a part of our community for 40 years. It’s back again for 2018! Friday, October 5th between 4-7p.m. Race Day, October 6th starting at 7a.m.